This is the second release of our 2012 Chardonnay. When I decided to make Chardonnay, winemaker Kent Humphrey felt we should test our market with a small sampling. We only produced 56 cases for our experiment. The wine was well received and we sold out rather quickly. Based on the market response, we quickly produced a second bottling of 2012 Chardonnay. 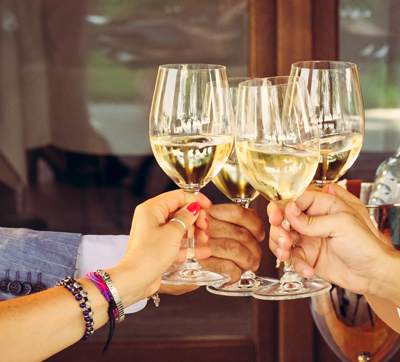 There is a wide profile of flavors available in Chardonnays. My preference has been to have our Chardonnays on the softer side…with less of a toasty, buttery tone…more of a European style wine. I favor more citrus and softness, and less oakiness in my Chardonnays. My personal belief is a wine with that flavor profile offers more opportunities for food pairings and approachability out of the bottle. 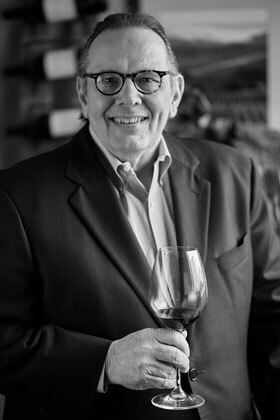 I have written before about friend and winemaker Kent’s talents when it comes to winemaking (see past blog about him here). 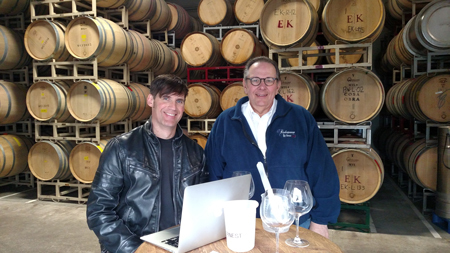 When Kent and I have blended our wines, I appreciate the fact he has been so able and willing to understand the flavor profiles I want to achieve, and to guide me to them in the wine we are making. As fun as it may seem to everyone to just sit and blend wines, it is difficult. There is a lot riding on your final product. Remember, you only get one chance at each wine, and you really don’t know what you have done until it’s released to the market (six months to a year down the road) and you begin to get consumers’ responses. The blend of our second 2012 Chardonnay release is an exotic blend of 98% Chardonnay and 2% Viognier, with 92% of the fruit harvested from three vineyards in the Sonoma Coast appellation and the remaining 8% from the Napa side of Carneros. The final blend was barrel-fermented for a time in 18% new French oak barrels. 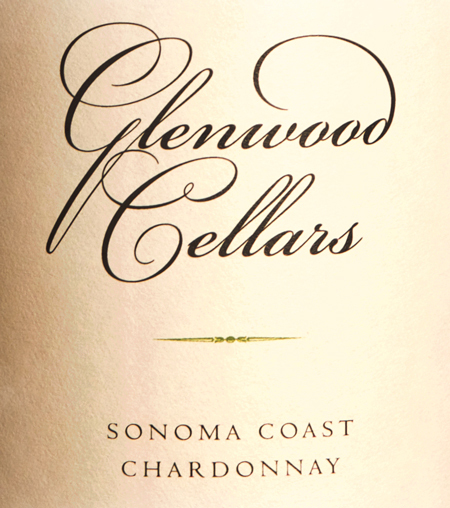 I am happy with the 2012 Chardonnay release…our first real effort at producing a Glenwood Cellars Chardonnay. Further, I was pleased to receive a rating of 90 points from Wine Enthusiast magazine for this wine as I didn’t have any expectations when we submitted the wine for review. Well…maybe I was hoping for a perfect score of 100, but I also knew that wasn’t really going to happen. We have used this wine as our baseline, and have tried to improve with the 2013 Chardonnay that we are ready to bottle. We’ll see in about six months when we release it. I still have a long way to understanding all there is to know about the flavor profiles of a good Chardonnay. Hopefully, the old saying “practice makes perfect” comes into play in winemaking as well. The Glenwood Cellars Chardonnay is available locally at Chalet Party Shoppes, City Wide Liquor (if they don’t have it in stock they can order it through Tiedemann Wines for you). The wine retails from $18.50 to $20.00 in wine shops. 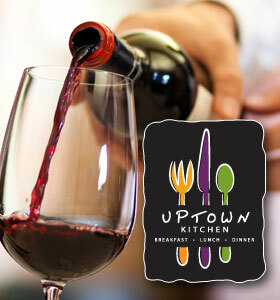 A number of local restaurants have the wine on their wine lists, either as a glass pour or by the bottle. I am pleased to tell you it is also available in Chicago at Ditka’s restaurant.